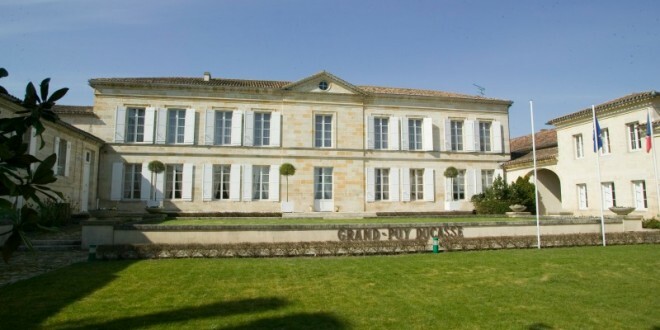 In the mid-17th century, Arnaud Ducasse bought a small house on the edge of the Gironde estuary in Pauillac from Jacques de Ségur, the Lord of Lafite. The estate remained in his family for over three centuries. 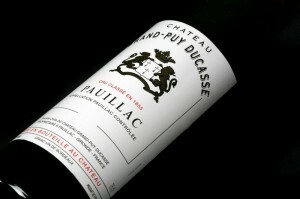 Ranked as a Fifth Growth in the renowned classification of 1855, Chateau Grand-Puy Ducasse is an elegant and structured wine. The vines are cultivated according to the principles of sustainable agriculture and all the fruit is harvested by hand to ensure its best qualities are expressed. The estate combines tradition with modern winemaking techniques in order to fully convey the sense of their terroir in their wines. The 2014 vintage initially gave many winemakers across Bordeaux some concerns. The winter and spring were cool and mild, and the grapes grew slowly, developing rich flavour and good acidity levels. In particular, this acidity promises strong ageing potential for this vintage. September then arrived and brought with it a phenomenal Indian summer. The hot and dry weather was ideal for the grapes, as it created a positive water stress in the vines. This water stress contributes to giving the wine a tremendous depth in character and exquisite complexity. Due to these particular conditions, the 2014 vintage shows exceptional potential.